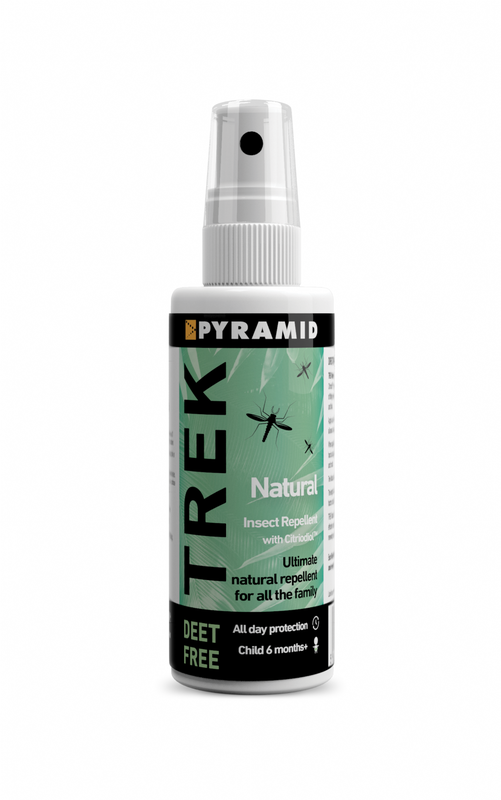 Trek Natural (formerly Repel Natural) is a powerful plant based DEET-Free insect repellent. 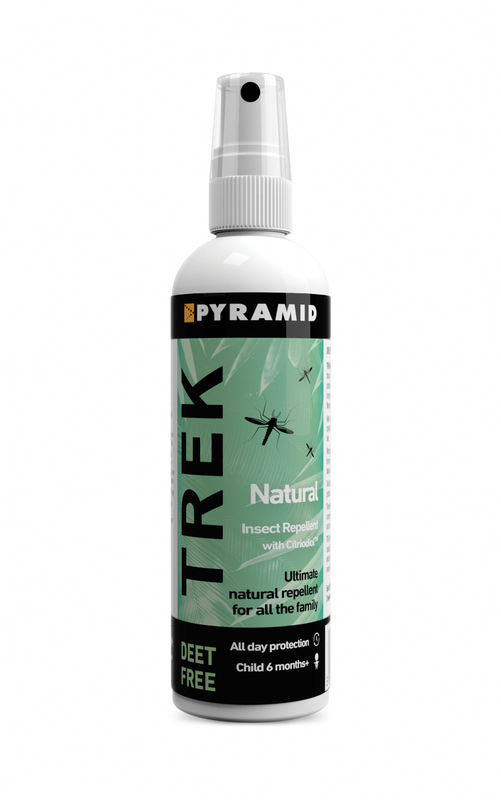 It protects against mosquitoes, sand flies, midges, ticks, black flies and stable flies. 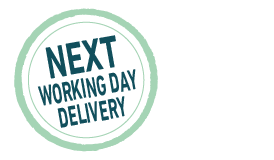 It is ideal for family use and is suitable for children 6 months+.